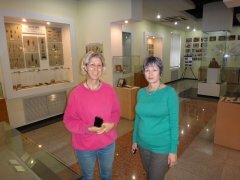 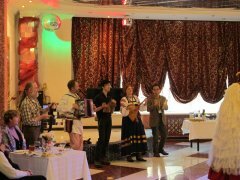 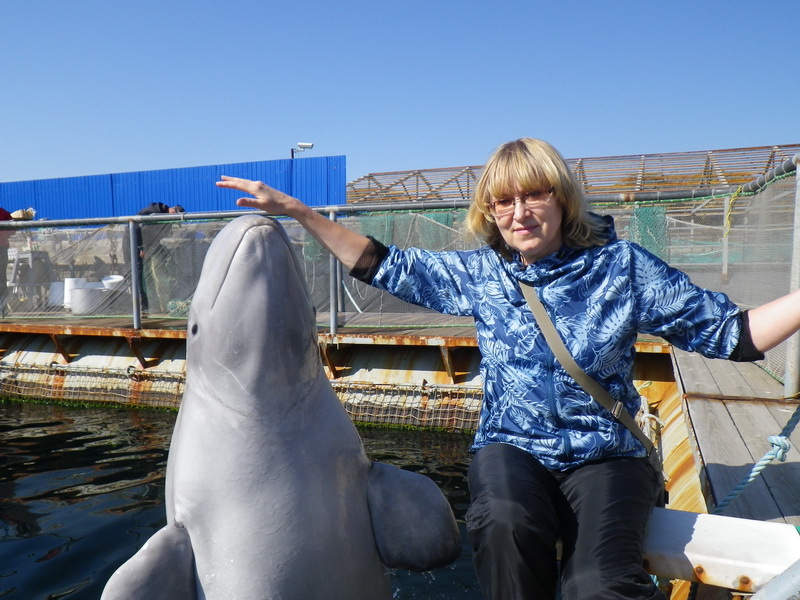 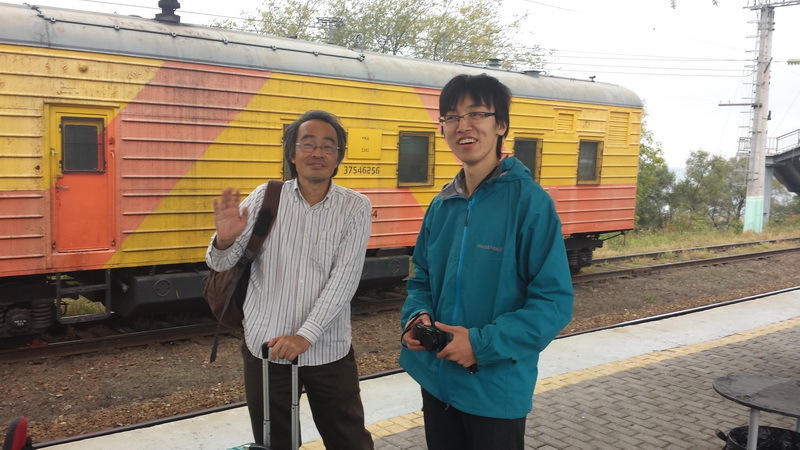 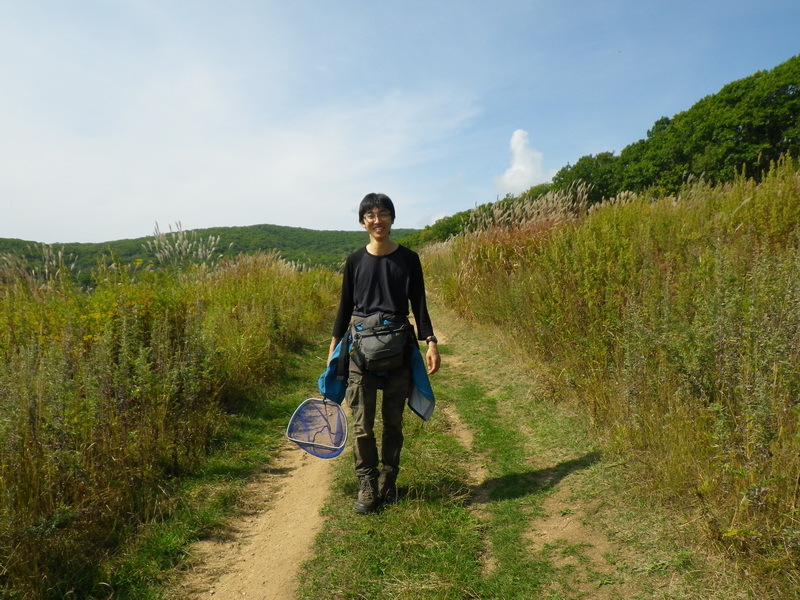 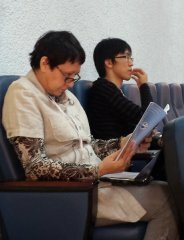 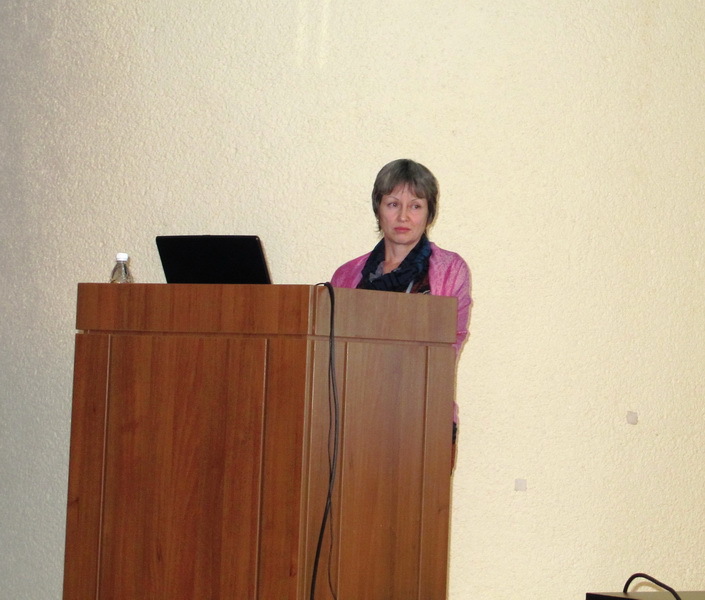 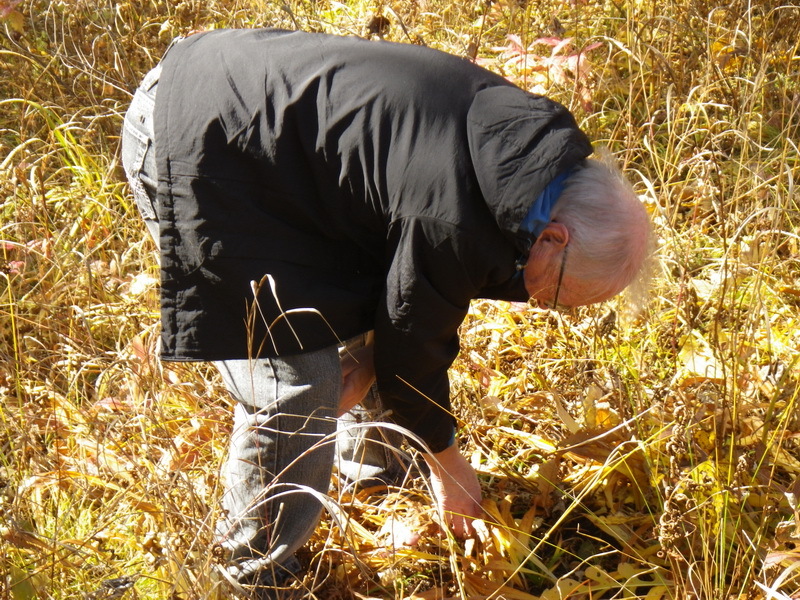 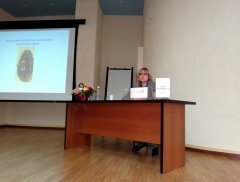 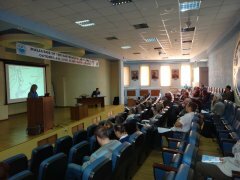 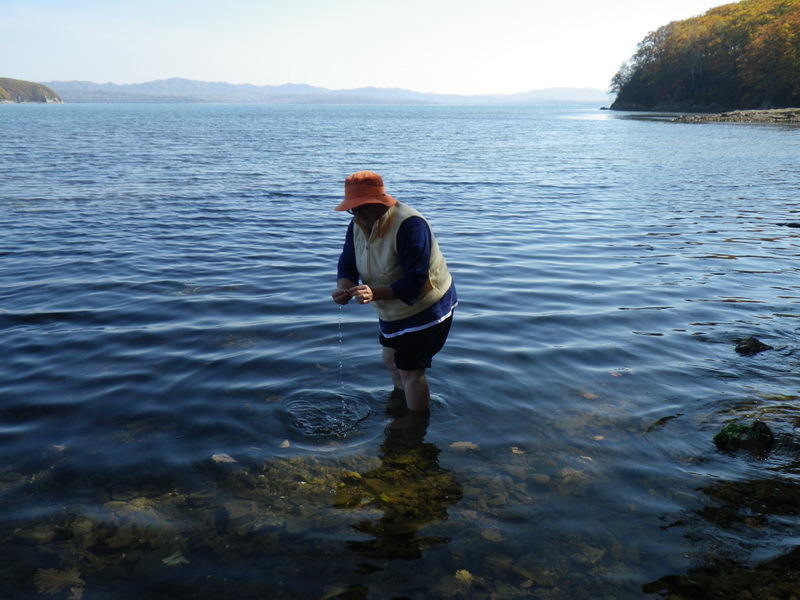 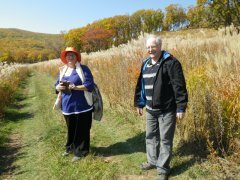 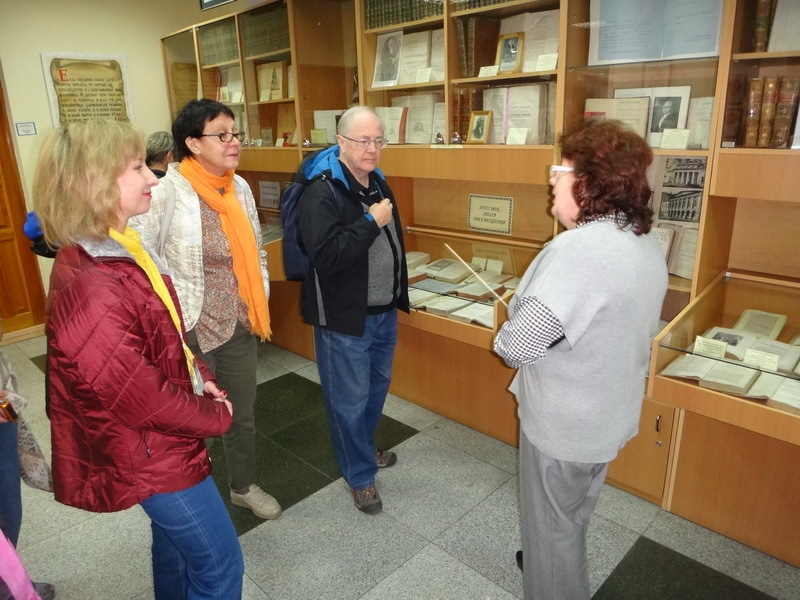 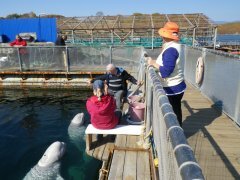 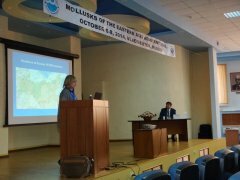 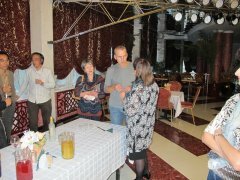 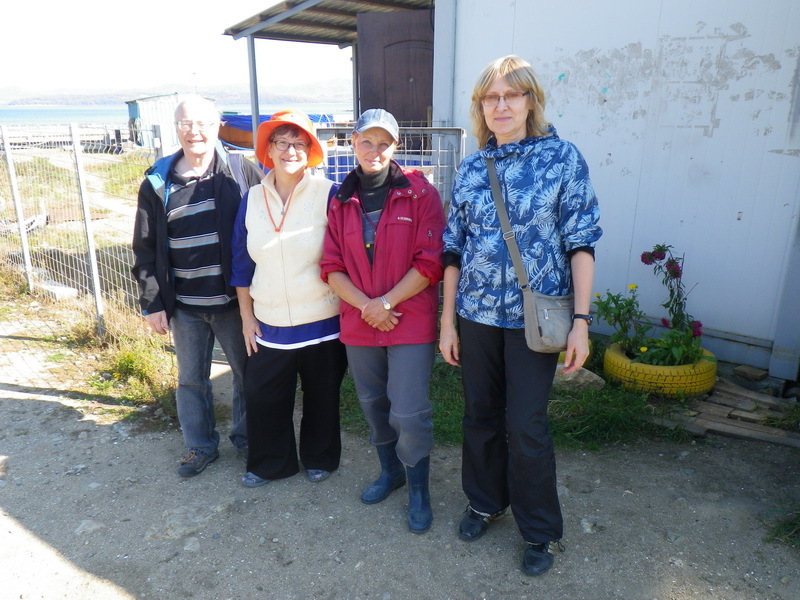 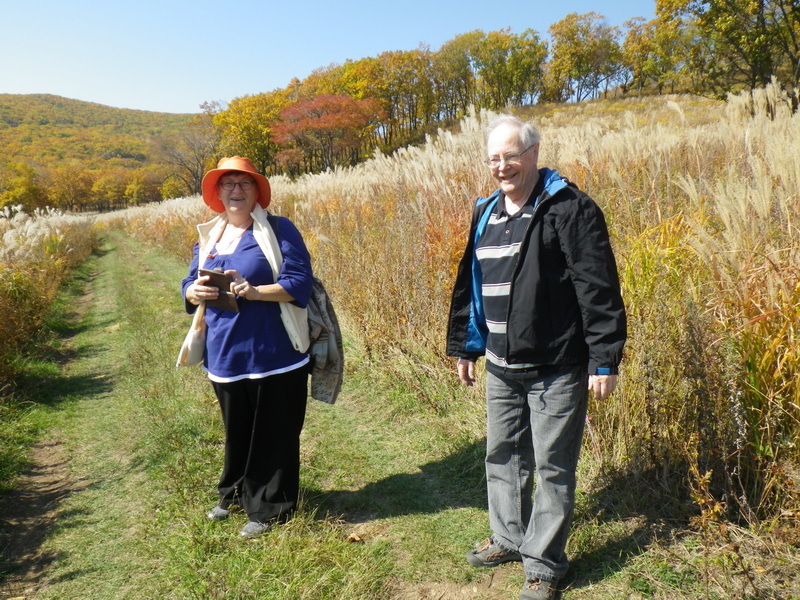 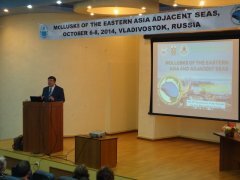 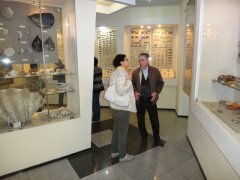 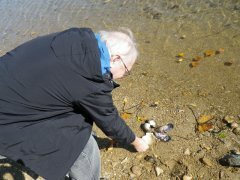 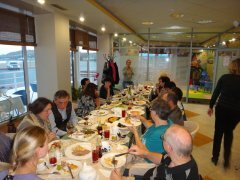 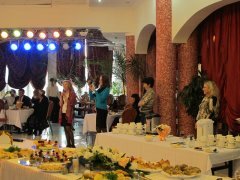 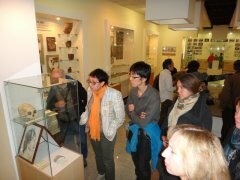 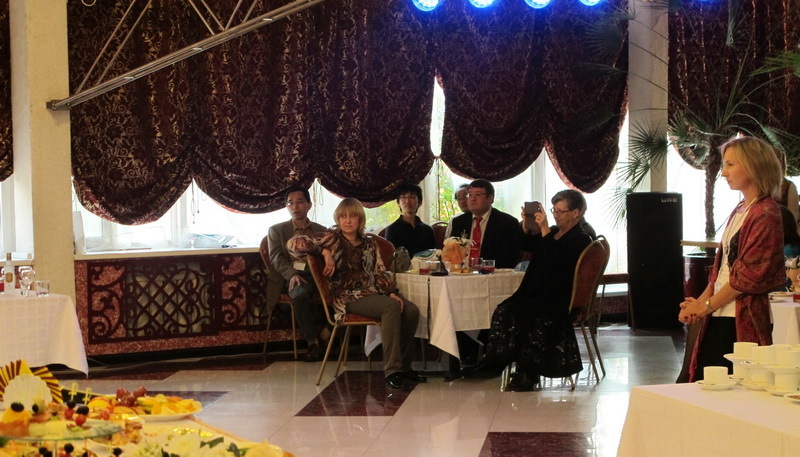 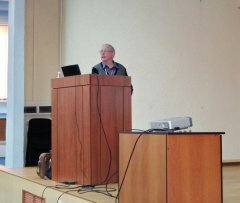 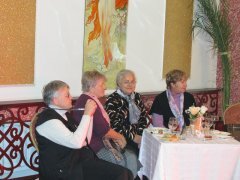 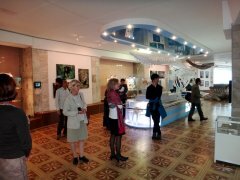 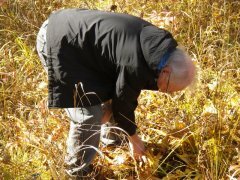 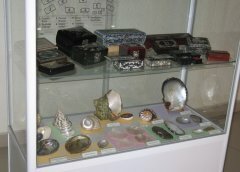 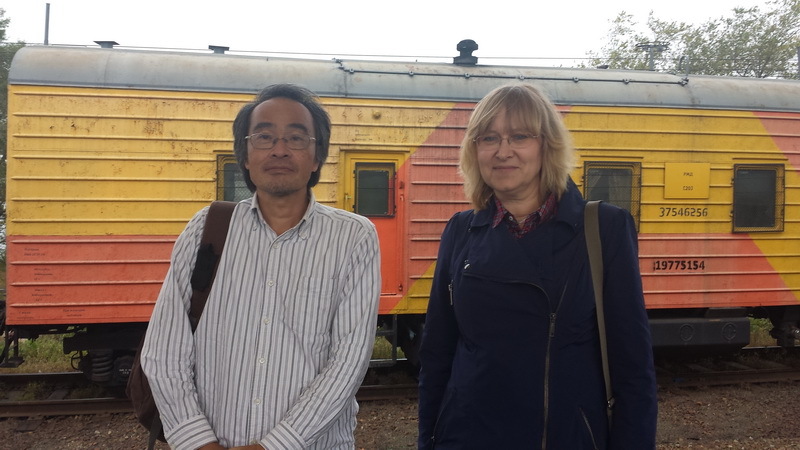 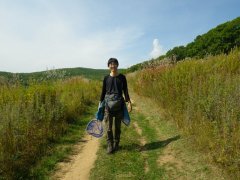 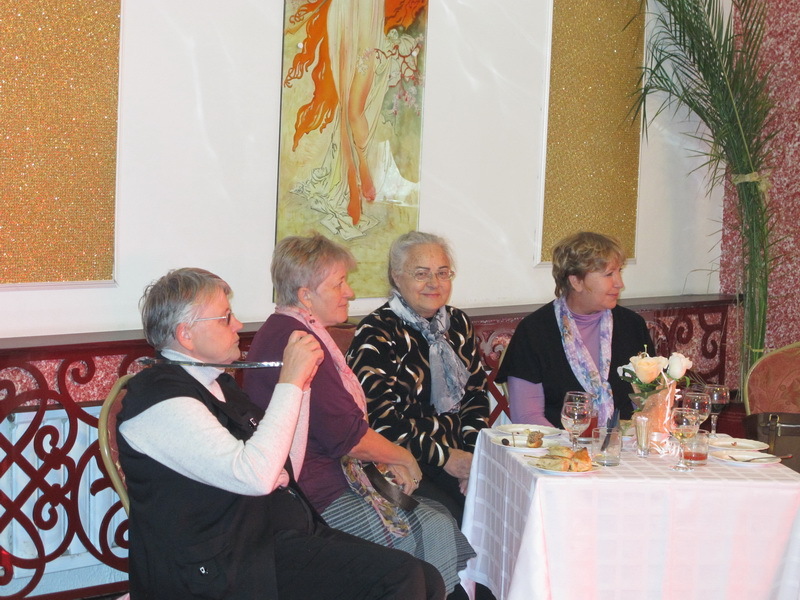 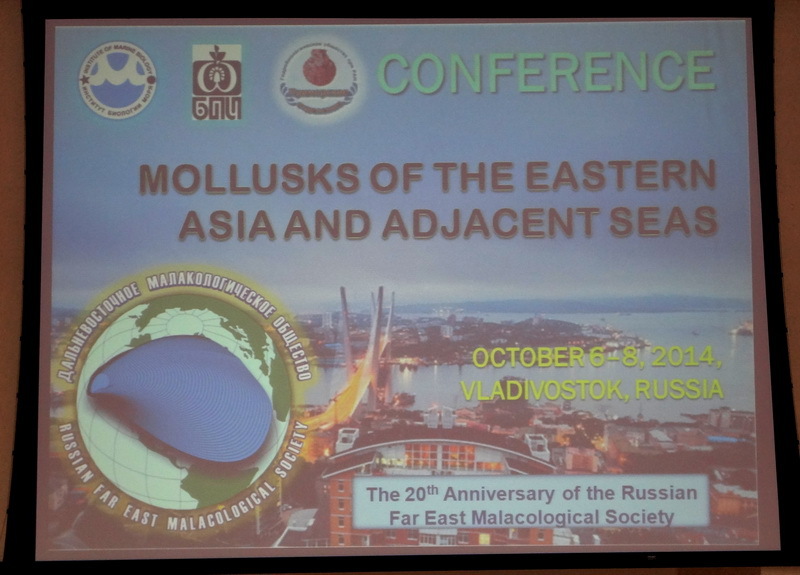 The Russian Far East Malacological Society (RFEMS), jointly with the A.V. 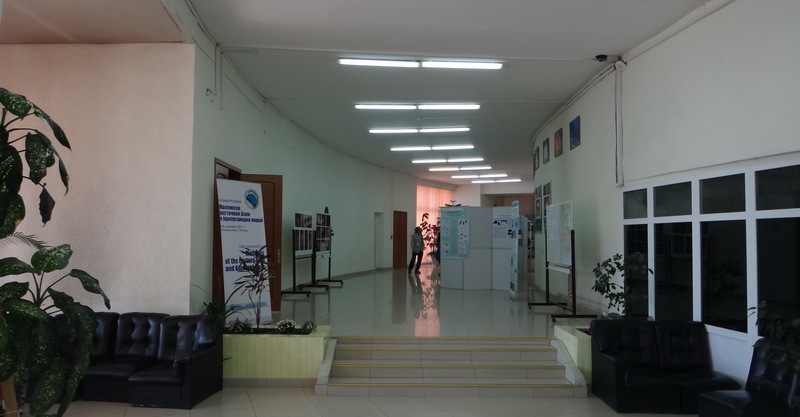 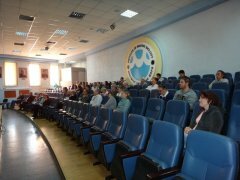 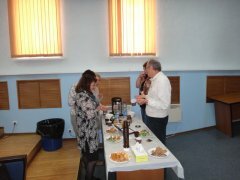 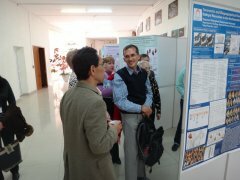 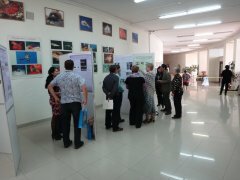 Zhirmunsky Institute of Marine Biology, Far East Branch of the Russian Academy of Sciences (IMB), the Institute of Biology and Soil Science, FEB RAS (IBSS) and the Primorye Branch of the Hydrobiological Society of the Russian Academy of Sciences (PB GBS), on October 6-8, 2014 held the third regional conference with international participation Mollusks of the Eastern Asia and Adjacent Seas, timed to coincide with the 20th anniversary of RFEMS. 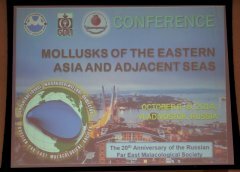 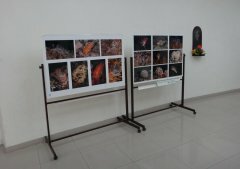 The conference covers such aspects of regional malacology as faunal studies, distribution and biogeography, ecology, taxonomy, morphology and phylogeny of mollusks. 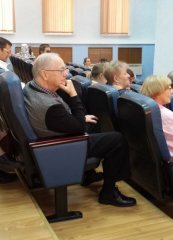 The сonference languages are both Russian and English. 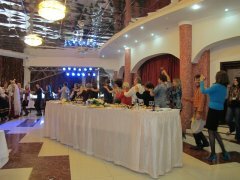 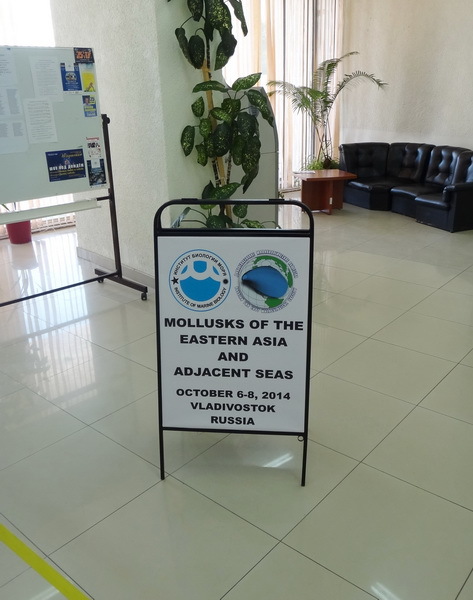 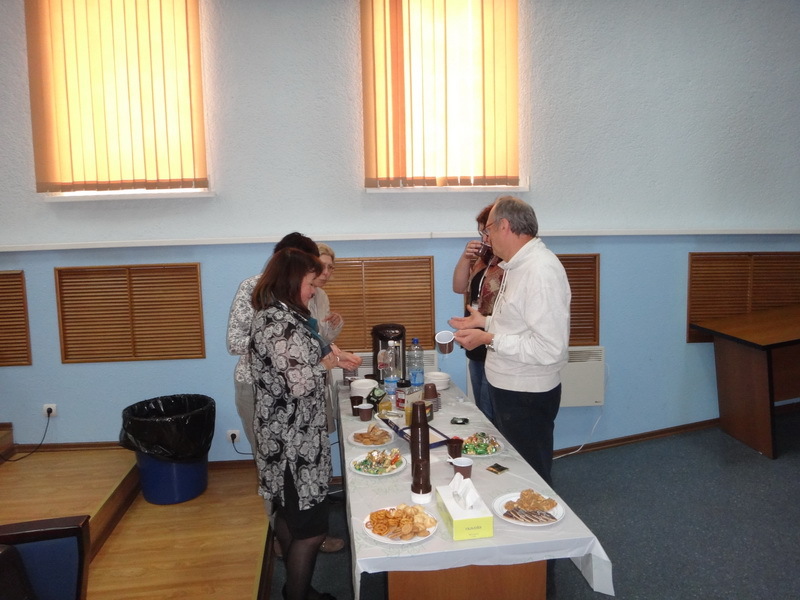 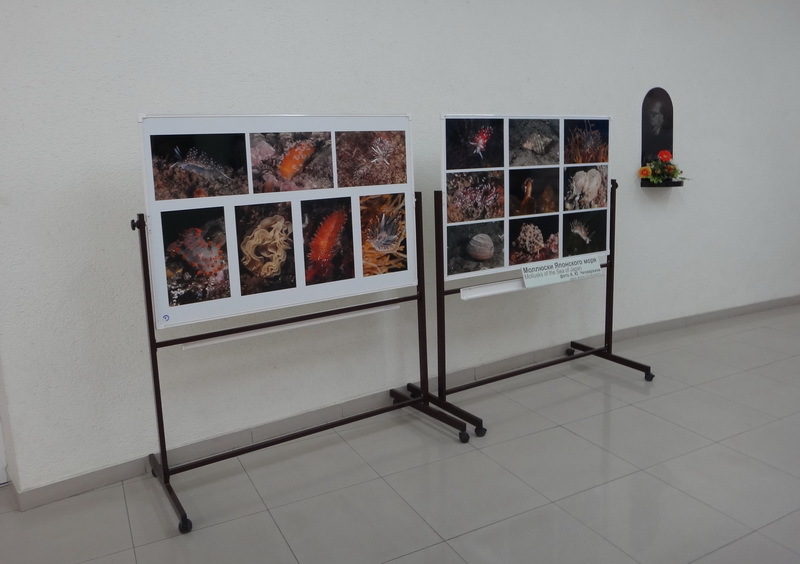 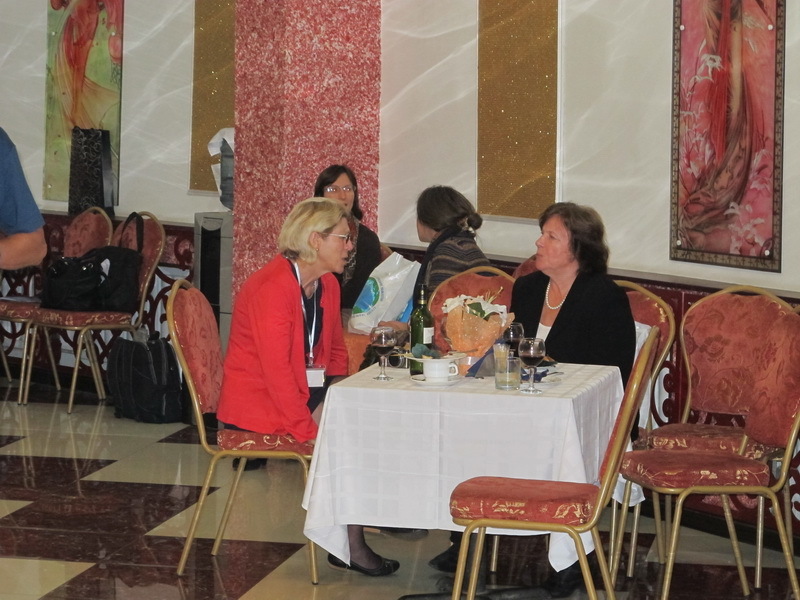 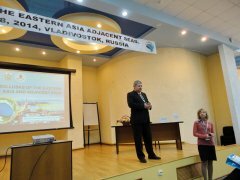 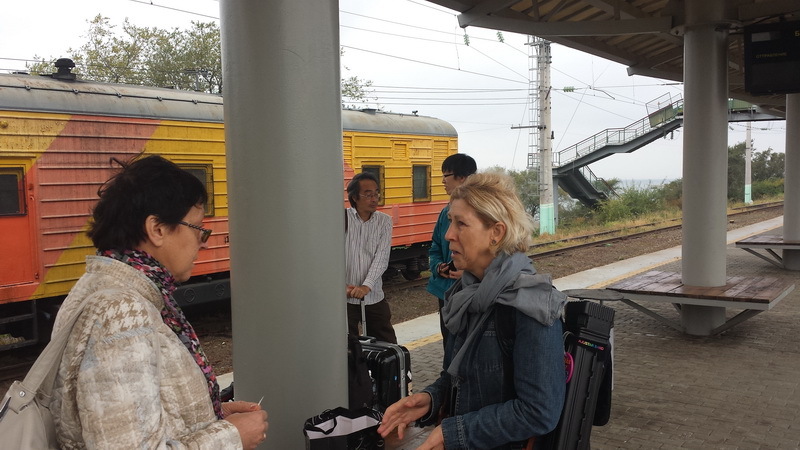 Participants of the conference Mollusks of the Eastern Asia and Adjacent Seas (Vladivostok, October 6-8, 2014).